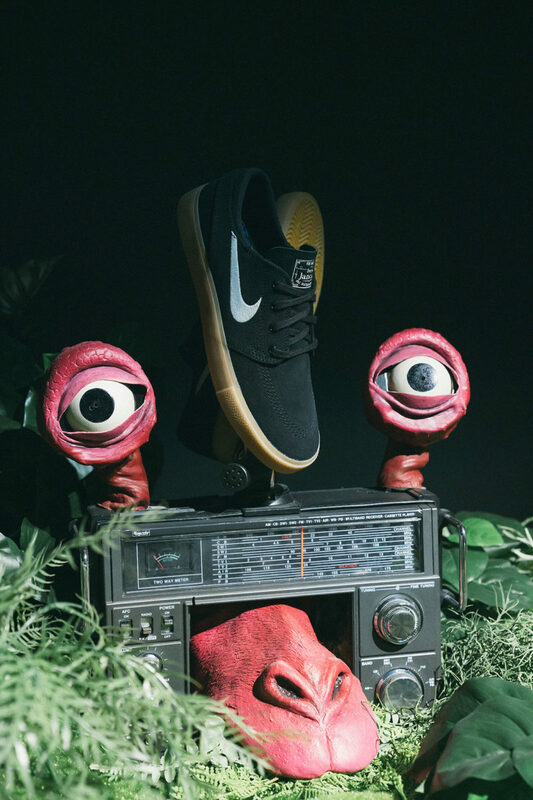 2019 marks the tenth anniversary of Stefan Janoski’s shoe signature in collaboration with Nike SB. 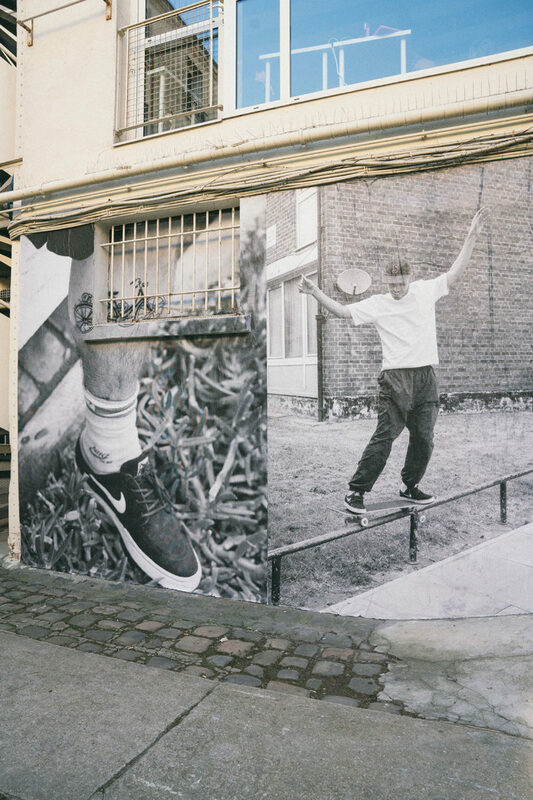 On this occasion, the Californian skater is visiting Paris to celebrate the event with the installation of an ephemeral skate park in the 10th arrondissement. 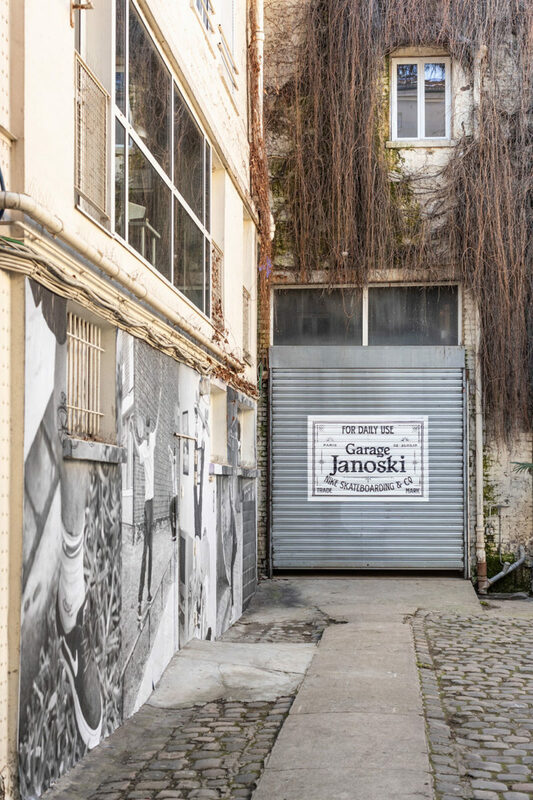 Entitled the Janoski Garage, the space offers 10 days of skate and learning sessions for novices, but also relaxation areas and a presentation of the new Nike SB Janoski collection. 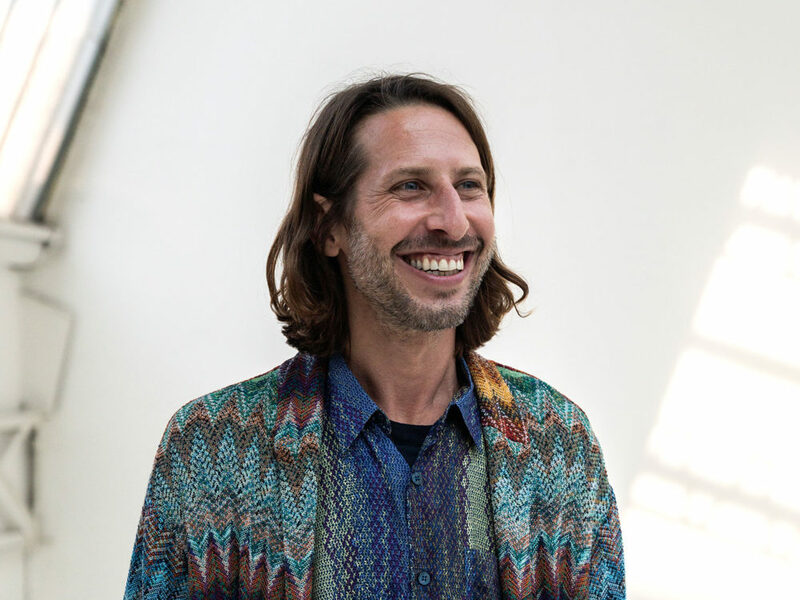 We met Stefan shortly before the Garage opened. 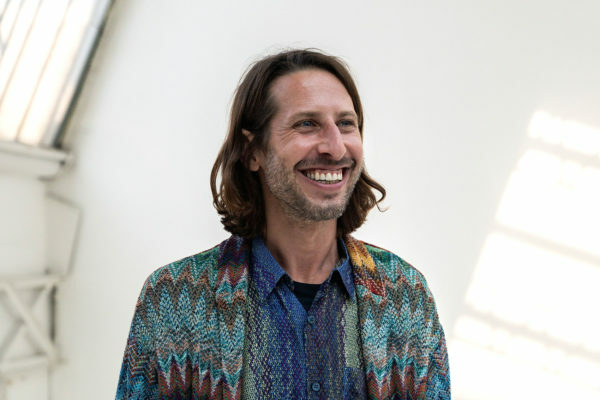 We were able to talk with him about his new collection and the history of his collaboration with Nike SB. 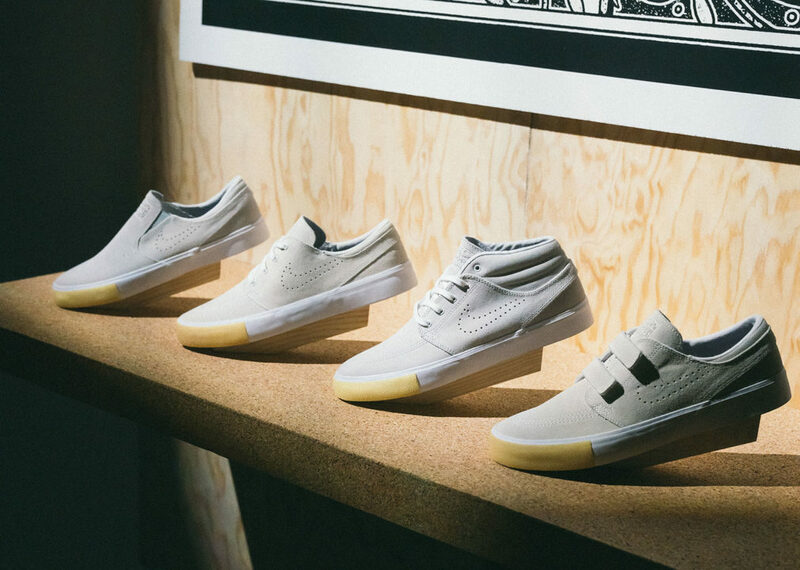 With Nike we managed to create a simple and functional pair for skateboarding. 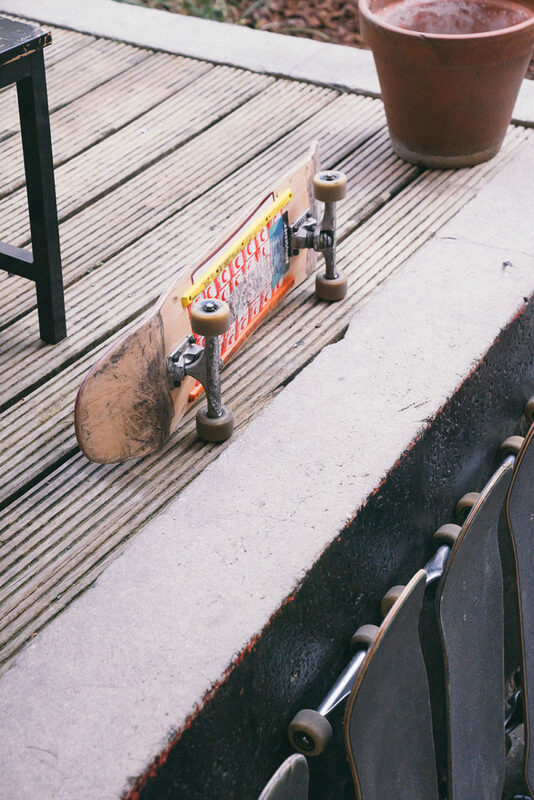 It worked because we didn’t touch the design of the pair for 10 years! And that remains true with the new remastered version. 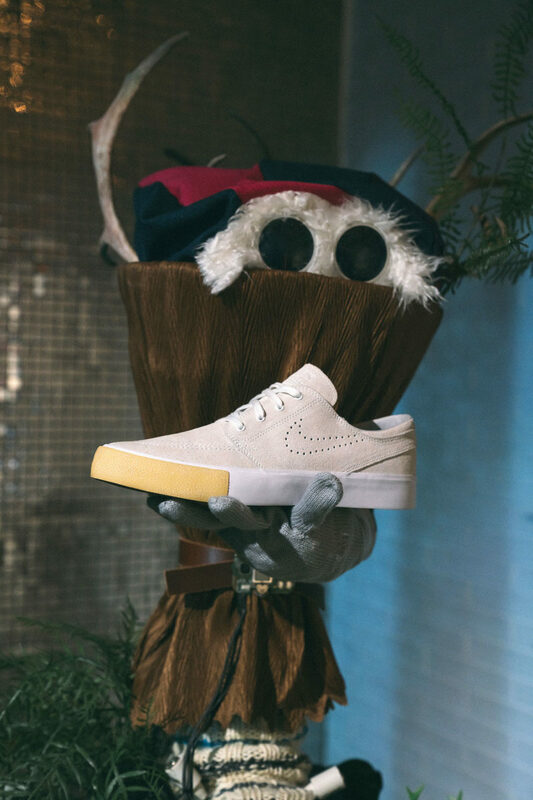 As a reminder, Stefan is part of the very closed circle of skaters with their own signature shoe line, including Nyjah Huston, Eric Koston and Paul Rodriguez. 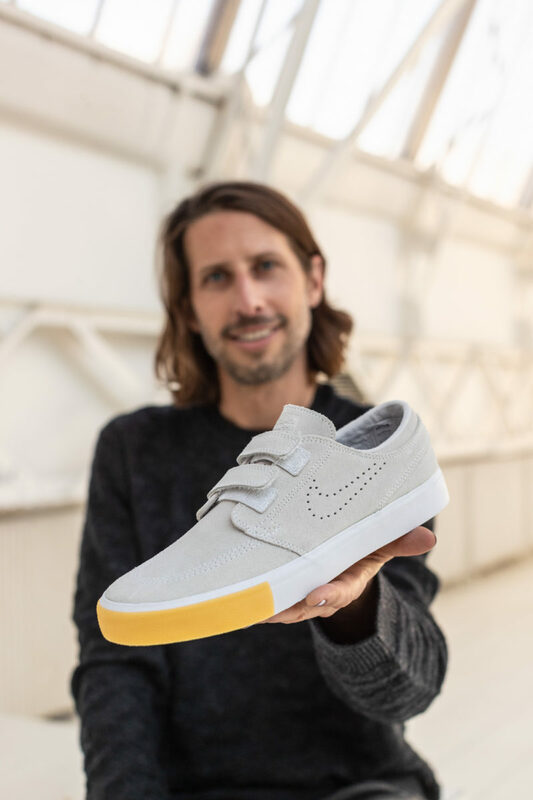 On April 1, Nike SB will launch the first colorways of the new Stefan Janoski Remastered (RM) silhouette, available in Mid, Slip-on and AC On versions. 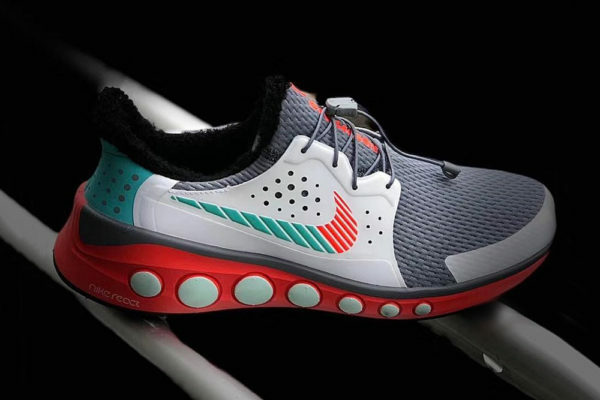 The pairs will offer a whole new lighter outsole and a thinner toebox.